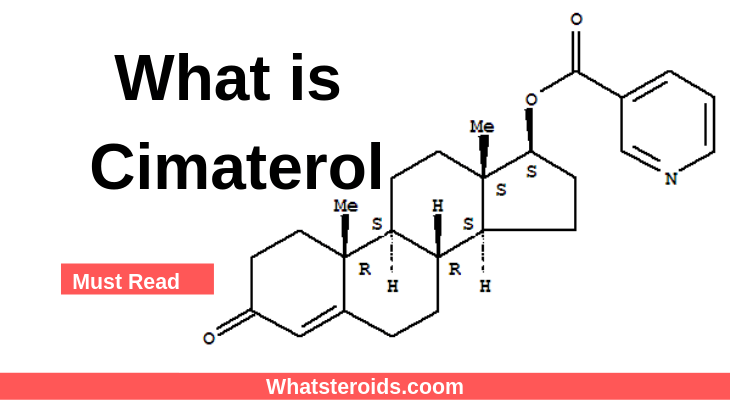 Cimaterol is primarily a stimulant and a fat burner that assists bodybuilders and strength athletes to get rid of body fats. It functions really close to albuterol and clenbuterol. Lipolysis can also be stimulated by cimaterol acting as a beta-adrenergic agonist. Cimaterol is categorized as a beta-1, 2, and 3 receptor stimulator while clenbuterol and albuterol can only stimulate beta 2 and 3 receptors. Aside from shedding off fats, another benefit of using cimaterol for athletes is a boost in strength as well as an increase in muscle size or lean body mass. The increase in muscle size has been seen in previous animal studies when cimaterol is used. However, the reason behind the muscle gain is not identified yet, but the body has a very different response compared from taking in anabolic steroids. Experts in the field are saying that the increased nitrogen retention, that is known to cause by cimaterol, maybe the reason behind the muscle gain. Another great thing about Cimaterol is that it can improve blood flow, plus, it can squeeze the lactic acid out of the muscles. This tends to benefit all athletes, especially those who participate in endurance related sports. To some, this will be a good replacement for clenbuterol, which some individuals have reported having cardiovascular issues over clenbuterol use. Although this claim has not been proven yet, this is just a claim. Both oral and injectable variants are available for cimaterol. The injectable is subcutaneously administered. Effective dosage, based on research and study, is approximately 0.15 milligram per kilogram, for both male and female. With this dosage, users can have beneficial gains from the drug for subcutaneously administered. 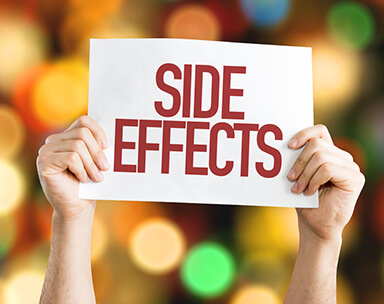 New users of this drug are advised to start at the low-end of the spectrum to minimize the unbearable or dangerous side effects. Temperature monitoring should be a priority for users before starting out this program. The individual should have their respective “normal” temperature reading noted, for this is where the adjustment of the intake of crimaterol will be based. Physical body changes are not the right way to monitor crimoterol. Individuals planning to administer cimaterol should take into consideration the downregulation of the cardiac, pulmonary and central nervous system beta-adrenergic receptors which is a common reaction from a beta-2 agonist/antagonist. The use of ketotifen is a proven method to minimize the side effect. Ketotifen is an anti-histamine prescription drug and will act as a stopper for beta-2 receptor activity. This will then restore the original capacity of cimaterol and will remain effective. Users of cimaterol use several doses of ketoifen of two to ten milligrams and should start on the low side. Not many will actually be needing higher than five milligrams per day. To maintain cimaterol effectiveness, ketoifen can be taken for seven days, then rest for two to three weeks. Diphenhydramine, also known as Benadryl, can be used as an alternative for ketoifen. Cationic amphiphilic drugs, such as Benadryl, can inhibit phospholipase A2 and upgrade beta-2 receptors. Phospholipase A2 is also responsible for methylated phospholipids and should be inhibited and by stopping this action, the phospholipid membrane will remain intact. The beta-adrenoreceptors will then be able to remain functioning at full capacity for a longer period of time. An effective dose for most individuals is pegged at 50-100mgs per day for seven days every three weeks while running clenbuterol. Users are also advised to administer Ketoifen right before going to bed as this may cause drowsiness. In relation to this, there have been several discussions with regards to ketoifen being more effective than Benadryl. Indeed, ketoifen is more effective because it has been used longer by strength athletes and bodybuilders for this specific purpose. Also, since ketoifen has been used longer, there are more solid results and data for the said drug. Benadryl is simply a suggestion and does not have much study or data onto it. Cimaterol give off side effects similar to clenbuterol and albuterol. Users of the said drug are said to be having have tremors, increased heart rate, increased sweating, restlessness, headaches, and loss of appetite. 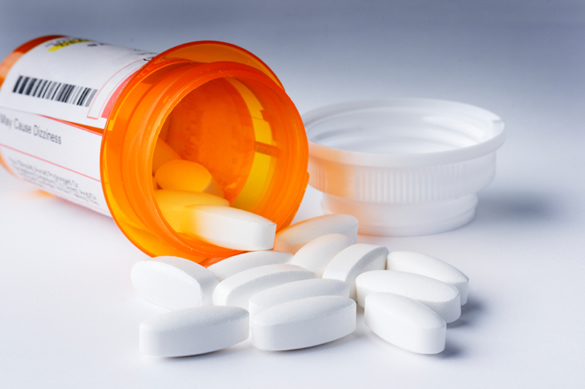 There are only two ways to stop the side effects, lower the intake dosage or a complete stop on the usage of the drug. Another issue with the side effects of cimaterol is, the scientific research performed on this drug has all been with animals, and animals have a different beta-2 receptor reaction than humans plus, having a larger quantity of such receptors will really yield a different compared to animal subjects. Since there are very limited data with human subjects, users have no choice but to see in the animal testing can be applied to humans. One very common side effect is an increase in blood pressure or hypertension. Many users are now aware of this issue and are constantly monitoring their blood pressure when using cimaterol. The main cause for this side effect is the way the compound works, or its mechanism and the only way to remedy to this is, to reduce the intake amount or a complete stop of usage. It is also worth noting that cimaterol, or other beta-agonists, can affect and impair cardiovascular endurance or performance. Now, since there are no available data for such a scenario, users can only experiment with the drug themselves to see and truly experience how their body reacts to the said compound. So far, what is known is, that other beta-agonists have a familiar body reaction to cimaterol. This includes a decrease in the levels of the amino acid taurine in the serum and the heart of users. To counteract these side effects, many cimatero users now are also taking in a supplement for taurine. Depletion of taurine from the human body is believed to be responsible for the regular occurrence of muscle cramps that can greatly affect endurance, vision problems, and heart problems.